We're closing in on the end of the 2016, and it's time to start looking toward what is coming in the next year. Xuni has seen some significant additions in 2016 including a new Calendar control, Input controls, and numerous quality of life improvements. The new year will bring even more exciting developments to Xuni in 2017. Since Microsoft acquired Xamarin earlier this year, the Xamarin market has noticeable seen an influx of new users. The low cost of entry and broad potential to reach a number of mobile platforms has strengthened the Xamarin market, and with Microsoft now directly owning it, the platform is poised for more future growth. For many developers, Xamarin's familiar .NET platform provides an easy avenue to get into mobile development with a great set of tools. With new products like Visual Studio for Mac, Microsoft seems willing to make their platform and tools available to everyone. 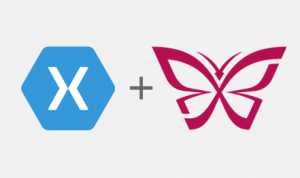 Our Xamarin controls have always been the most popular part of Xuni, and the new year will see us doubling down on enriching and improving our controls for the platform. To this end, we're undertaking a broad effort to improve the performance of all of our controls by better optimizing our architecture for the Xamarin platform, and putting most of our efforts into making these controls both faster and more feature rich. 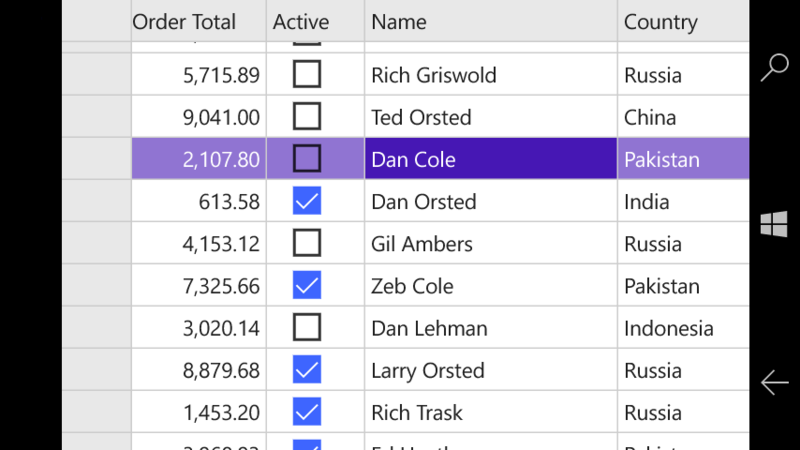 We'll be adding UWP support as well to our newly re-architected controls which is both a much requested feature as well as an area of potential convergence (since it's not difficult to imagine Xamarin.Forms and UWP growing even closer over time). Some controls will be gaining a number of new features in the new architecture and all of them should see better performance. For instance, FlexGrid should see new features like Pull to Refresh on Xamarin.iOS and Xamarin.Android, built-in support for incremental loading, multi-level grouping, broader layout options, more Excel-like selection, a bunch of new brushes of styling the Grid, better performance, and other improvements that we'll cover in more depth as we get closer to 2017v1 in March. Other controls (like FlexChart and FlexPie) are being rethought with the combined experience of what we've done in Wijmo, Xuni, and ComponentOne controls. This will create a new control suite that is much closer to our other ComponentOne Studio products. Early Xuni UWP FlexGrid We'll definitely be adding some new controls in the new year as well. Our environment is dynamic so there is always the possibility of change, but FlexViewer and our document libraries are definitely on our list for potential new controls later in the year. Our current plan is to have a beta release of the new controls for 2017v1 so that we can get some user feedback as we continue to polish the control set. More details will follow as we close in on the release, but it will be an exciting preview of what's to come with Xuni and Xamarin in 2017! Please let us know in the comments section if you have any questions or remarks.